Tuesday brought a sigh of relief for Hillary Clinton, as FBI Director James Comey recommended, after a year of investigation, that there should be no indictment over her private email server. But the case isn't officially closed yet, as the FBI's conclusion is only a recommendation. What's next in Clinton's email case? clearly intentional and willful mishandling of classified information; or vast quantities of information exposed in such a way as to support an inference of intentional misconduct; or indications of disloyalty to the United States; or efforts to obstruct justice. Comey acknowledged that Clinton's team's handling of the emails was "extremely careless," but that the lack of clear intent of wrongdoing ultimately led him to recommend against prosecuting her. 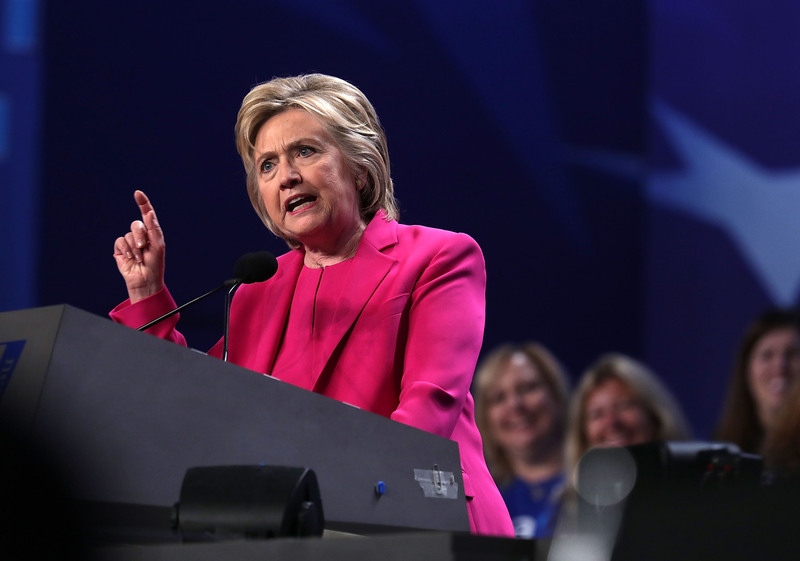 For her part, Clinton acknowledged that her use of the personal email server was a mistake. Though the final decision won't be known until the Department of Justice announces it, we have reason to believe that it will rule in agreement with the FBI. Attorney General Loretta Lynch said Friday that she would follow the FBI's recommendations when deciding the case. Lynch said she resolved to do so in the spring, noting that her role in deciding on a politically-charged case may raise concerns of a conflict of interest. Former President Bill Clinton appointed Lynch as U.S. attorney for the Eastern District of New York in 1999. Lynch's announcement to defer judgment on the case to the FBI came after she met with Bill Clinton earlier in the week at an airport. The two talked for half an hour, and Lynch described it as a social affair. But she quickly acknowledged that the meeting could be seen as inappropriate, and that some may question her objectivity in deciding Hillary Clinton's case. The email case isn't quite over yet, and there is little doubt that public debate will continue on even after a final decision is made. But we have reason to believe that the Justice Department will follow the FBI's recommendation and not indict Clinton.